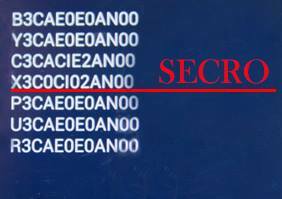 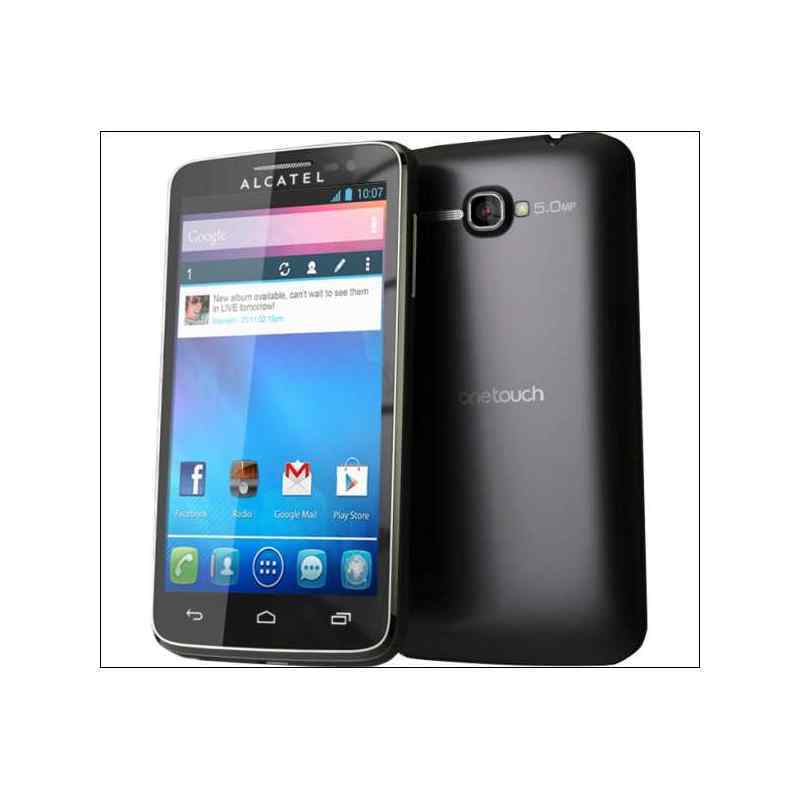 Unlocking Alcatel One Touch M'Pop, OT-5020, by code is very easy, it is also safest and non-invasive method of unlocking your phone. 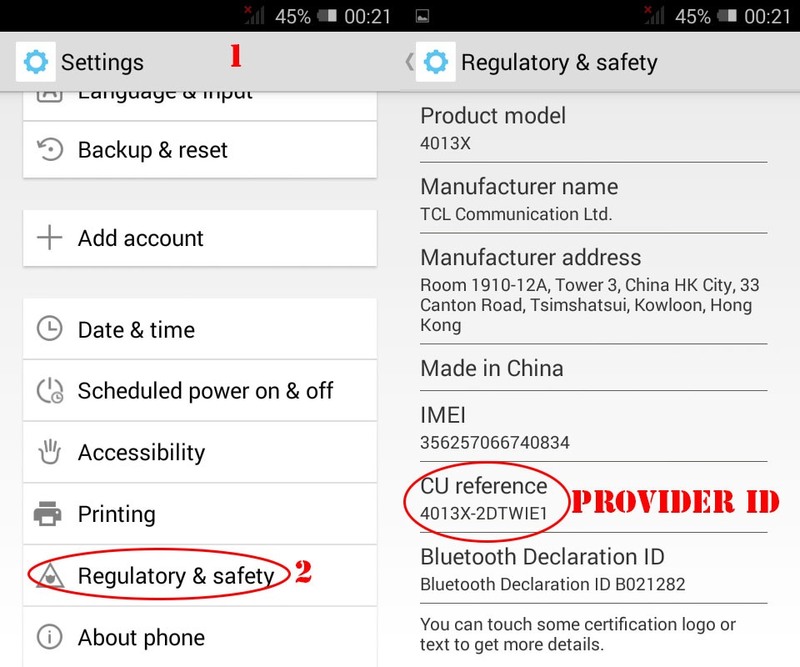 Your phone will always be unlocked even after each new update of your phone firmware. 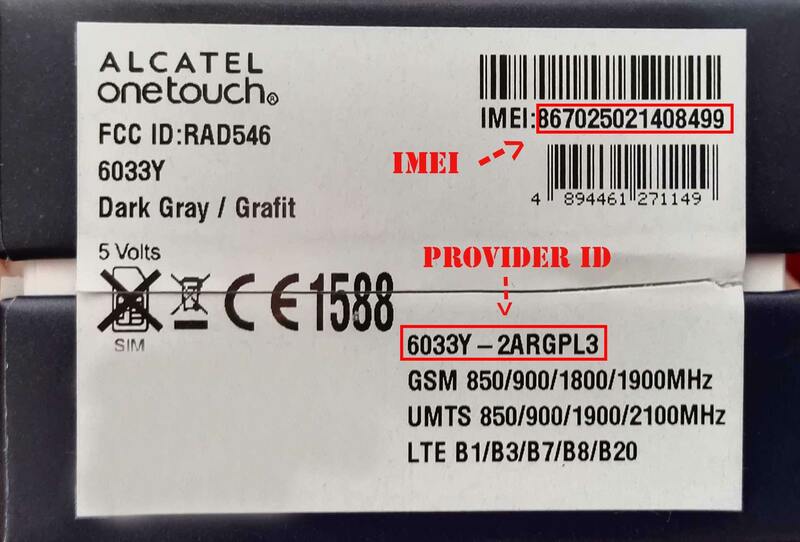 Is it safe to remove the blockade of Alcatel One Touch M'Pop, OT-5020? 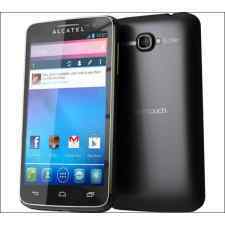 Is it possible to remove the blockade of Alcatel One Touch M'Pop, OT-5020 for free?